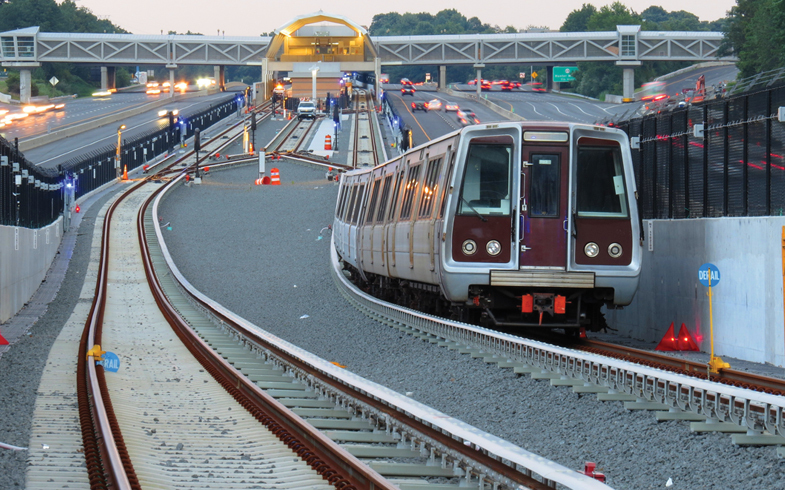 The Washington Metro Area Transit Authority (WMATA) has been experiencing an increase in arcing on its aging system which was established in 1976. The arcing has disrupted the system’s functionality and increased its safety risks to passengers and employees. As a result, it is taking a more methodical look at the safety and security of 118 miles of track that are responsible for transporting the region’s commuters. In July of 2017, WMATA put a preventive maintenance program in place designed to test the infrastructure and identify weaknesses before systems fail. Each year, a quarter of the system will be tested and inspected for electrical current leaks in order to identify and address areas vulnerable to arcing. Electrical Alliance contractor, C3M Power Systems, has roughly 90 workers engaged in projects which include substation and tie breaker station upgrades who have transitioned into roles in the new preventive maintenance program. The improvements that result from this program will have a big impact on the strength and reliability of the rail system, making system users’ rides safer and more predictable.